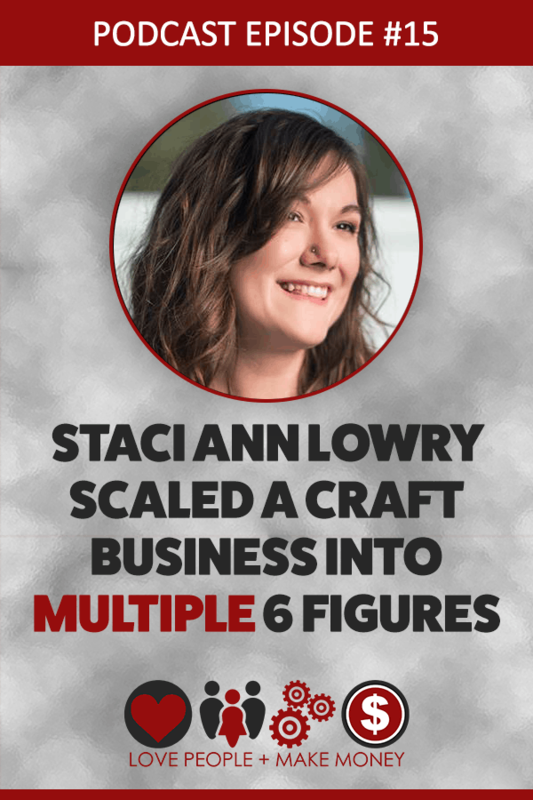 Staci Ann Lowry turned a love for crafting home made Christmas ornaments into a business, something many have dreamed of and attempted. What's amazing is that she didn't just succeed, she has grown The Ornament Girl into an amazing multiple six figure business. We're talking about where she was at in her business when she launched her craft kit membership and how she has had to grow personally to scale it up over the last three years. You are going to be inspired, I'm sure of it! Plan to meet Staci Ann at Beach Camp 6! Kelly, thank you again.. I enjoyed this so much! It was such a pleasure to feature your awesomeness! I loved listening to this interview with Staci Ann. I admire her so much and am constantly blown away by what she has accomplished. Hope to get to see her again, one of these days! You WILL at Beach Camp 6! Wahoo! Aww thank you, Tishia! I’ll see ya in April! What a lovely interview. WTG Staci Ann. Have a great 2019 to both of you.